A new statement from the Christian church has announced that God was about to save that boy from getting hit by a car, before some mindless human bystander intervened. 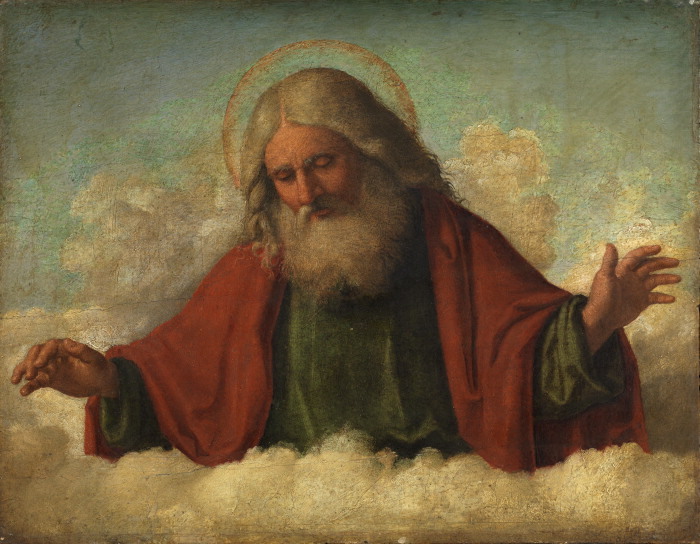 An investigation by the Christian Research and Papal Supremacy group (C.R.A.P.S) has found that God was indeed going to perform many miracles, as recently as last week, before thoughtless individuals got in the way. “There really isn’t enough faith in God. We have been saying this for some time.” Comments father O’Dublinharp. According to the church, if we stop helping others in situations which could be perceived as an emergency, we will see much more divine intervention which would in turn, cause more people to become believers.